Divi Builder is one of the best and easiest way to build stunningly professional layouts without writing code in WordPress. 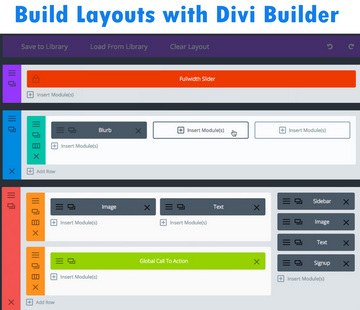 With the help of Divi Builder plugin you can create a layout in a matter of seconds adopting several pre-made layouts available in Divi Library. But as a web designer, you should not let your client know that you have created his/her website without writing code. 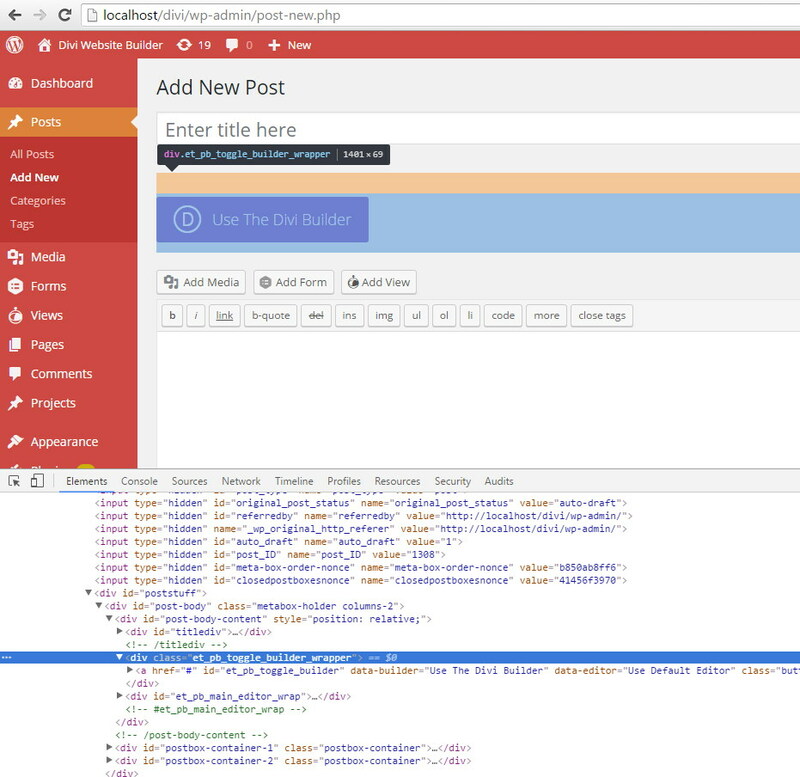 In other words, you will want to hide Divi Builder traces from the client website. And you are right. 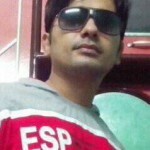 It is a good practice to hide this kind of things from clients to maintain your reputation. 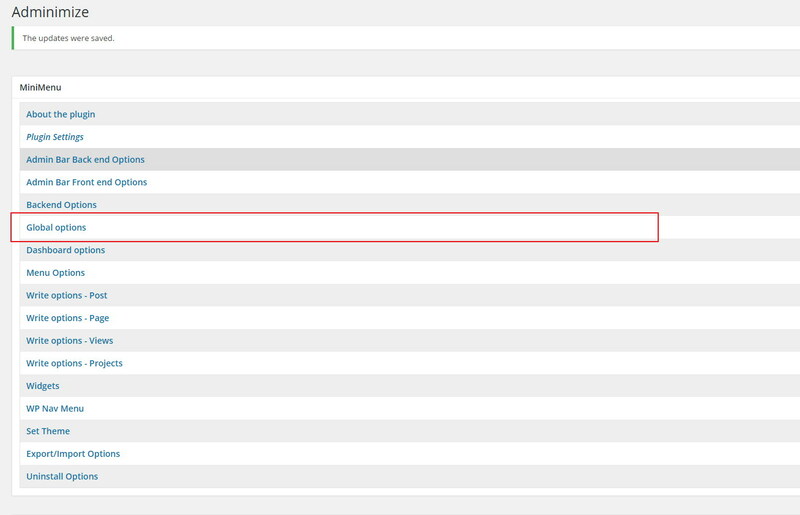 Now you can disable this created option for all available user roles. Simply disable it for all roles except Administrator.